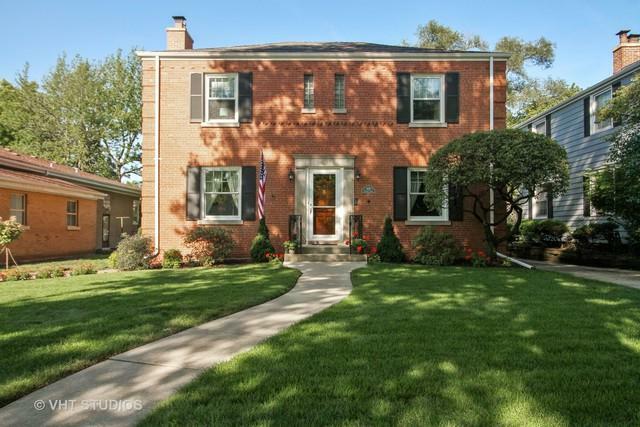 Absolutely pristine classic red brick Georgian in ideal Flossmoor Park location. 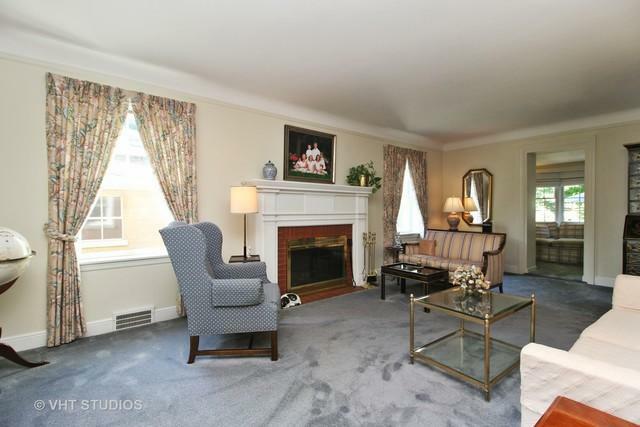 Generous room sizes, freshly painted and hardwood floors throughout ( hardwood under carpet in living and dining room ). 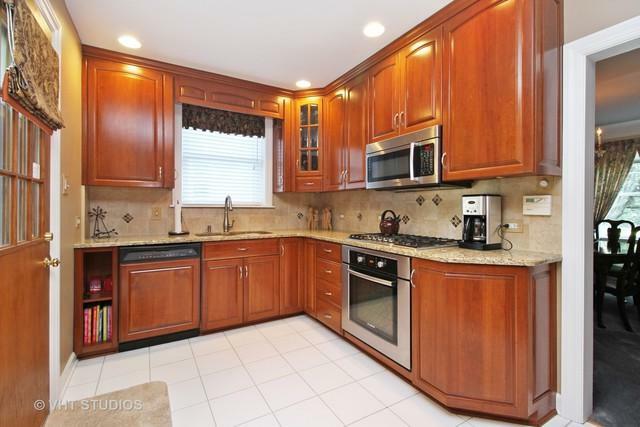 Updated kitchen with 42" cabinets, granite counters, Sub Zero and Bosch appliances, family sized table space and access to amazing 18'x25' composite deck. 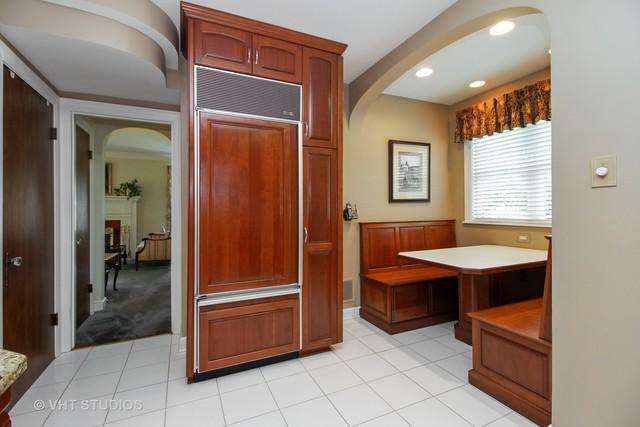 Huge master bedroom and completely updated bath. Large secondary bedrooms...all with great storage. First floor den plus lower level family room. Over sized 2 car garage. Recent custom storm doors and concrete back steps. Sump pump with stainless back up. All copper plumbing. Security system. Gorgeous landscape. All within walking distance of schools ( Western Avenue) Metra transportation to Hyde Park and Millenium Station, quaint village with library, dining, award winning brewery and old school meat market.